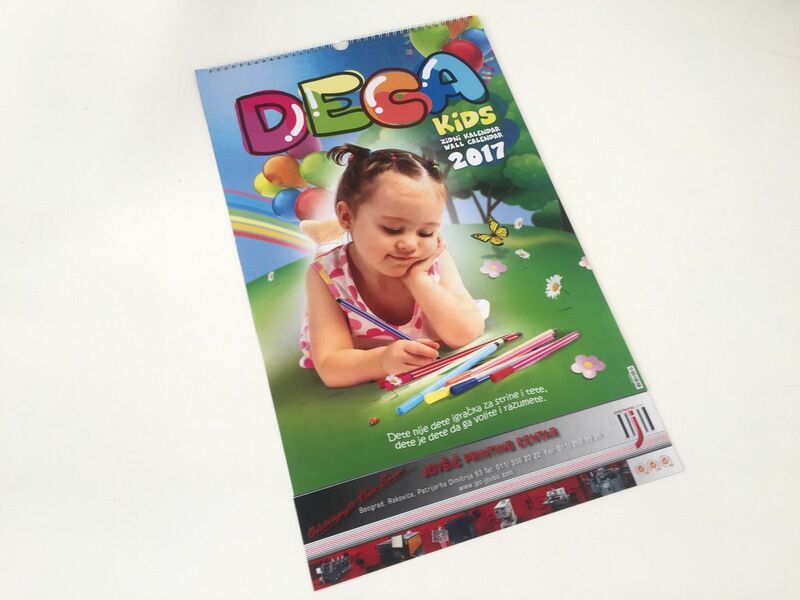 Custom calendars are an ideal way to promote new activities of your company in the following year. They are used as a marketing tool to convey a specific message to your customers and consumers. While designing a calendar, bear in mind the corporate identity of your company. Product photos in the background of the calendar, as well as the logo, will considerably help your company’s brand recognition among the users throughout the year. JPC offers calendar printing services for wall, desk and pocket calendars or your family calendar. The space on your calendar should be used for the purpose of advertisement. If you want to devote a special attention to your most important clients, there is a possibility of printing personalized calendars. Such option gives you the possibility to mark the dates and details that are important in your cooperation. Wall calendars are printed in full color on 170g/m2 paper. For calendar bounds, spirals are commonly used. 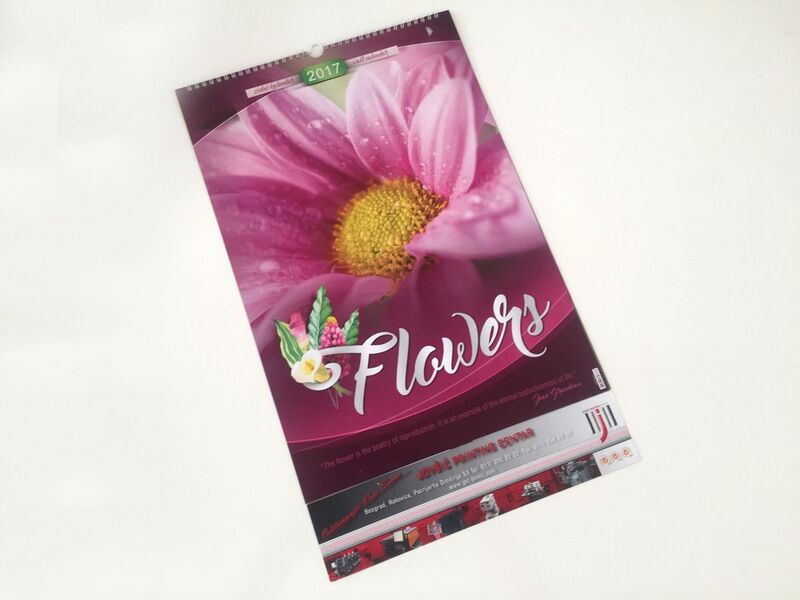 The J Printing Center offers a large selection of wall calendars in different shapes and sizes, with the possibility of additional technical operations and printing on special types of materials. Desktop Calendars are printed in full color on high-quality coated paper, with 350g/m2 bindakot washer and wire spiral as binding. Using relief printing, partial UV varnish or special materials can make attractive gifts for your business partners. The plasticized pocket calendars are made of 350g/m2 paper. One side is full color, while the other side of the calendar is in two color print. They are an ideal gift at the end of the year, as a small token of appreciation for your clients, with a desire to continue successful cooperation in the following years. 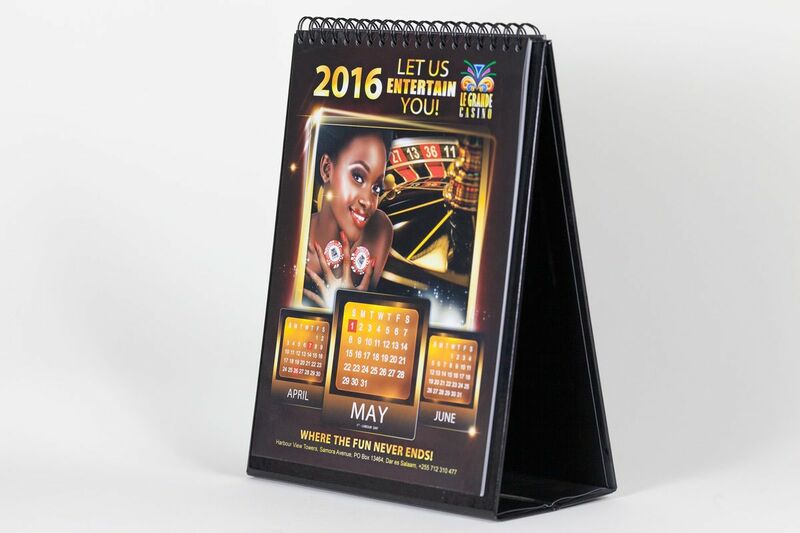 A Calendar is a very useful gift,and any promotional material that you give away is helpful to your customers. The challenge with many of these is their tendency to break down or fall apart with 1-2 uses. Many others remain on the shelf for a long time. Calendars, however, are of a different stock. Customers begin using it immediately by hanging it in their offices or homes. Some even keep the calendar on the office desk or by the bedside. You can give away just about anything as a gift to your customers. Freebies are popular with all customers no matter how rich or poor they are. What counts, as has been repeated many times, is the thought. The business should give the calendars away towards the end of the year, so customers begin using them as from January 1. However, there is nothing wrong in giving the calendar away at the beginning of the year, if you still have plenty. Calendars can only be an amazing gift and promotional material if a business uses a calendars design and printing firm. Professionals guarantee quality calendars. 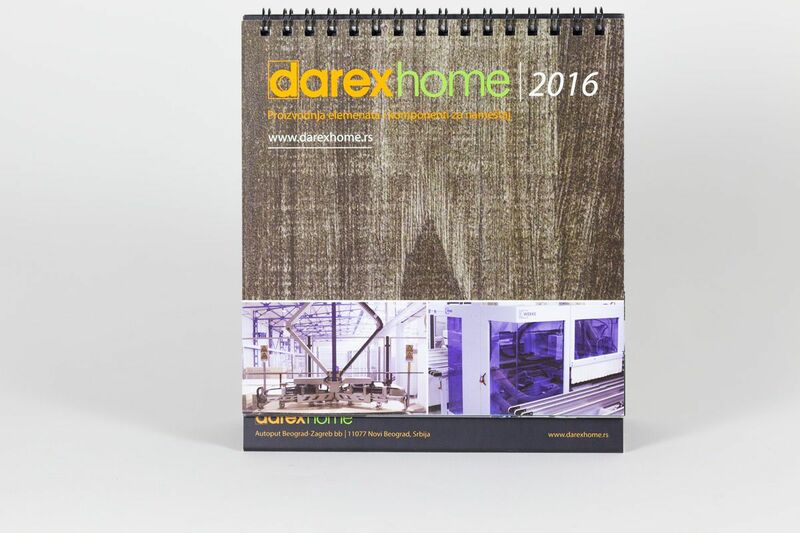 Branded calendars should be designed and printed professionally using state-of-the-art technology. 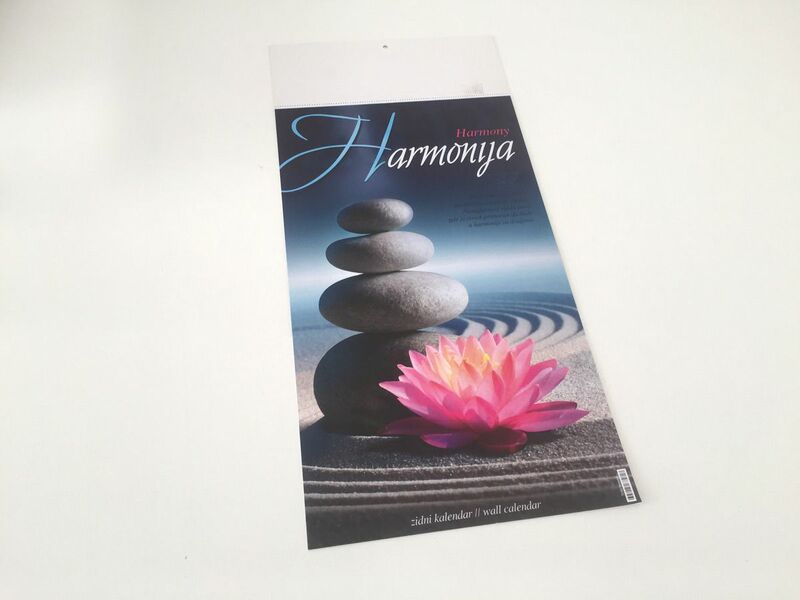 No matter how affordable the calendars are, your customers and business partners will only hang them on their walls if they are printed professionally and if they are the best quality. Otherwise, they will be left in some corner to gather dust or in a garbage. 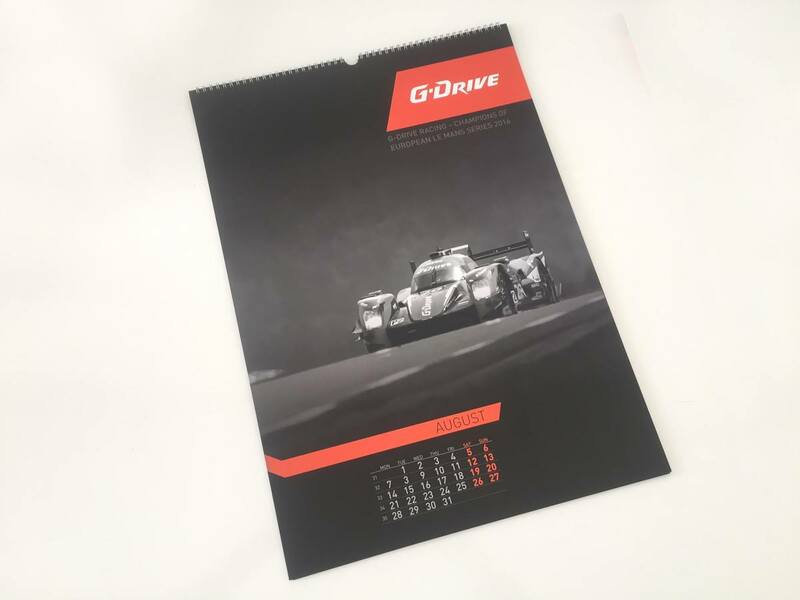 Calendars are the perfect materials for promoting your brand. Building a brand means you have done half the job. The other half revolves around developing the brand using everything you can get. 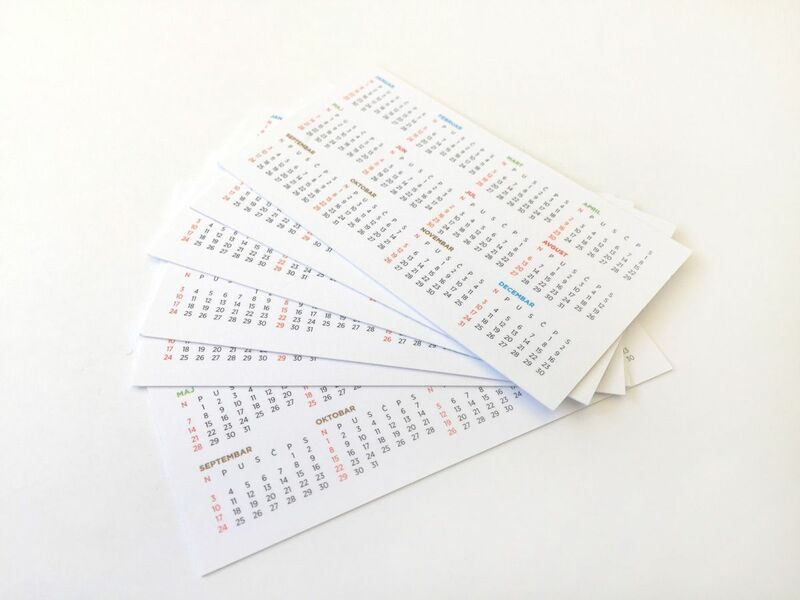 Calendars, as long as you order them from the best calendar printing services in Chicago like JPC, offer one of the most potent weapons for doing just that. 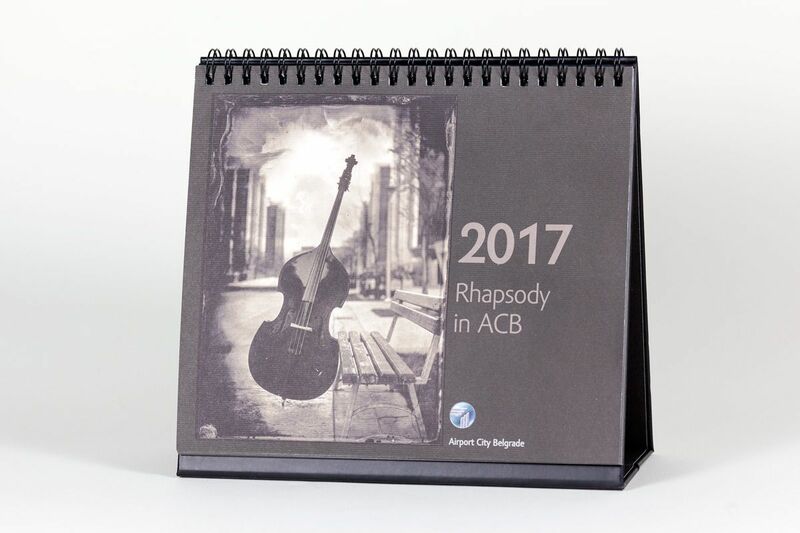 The fact that calendars are affordable to print and universally accepted by all customers makes them ideal as gifts and promotional items.